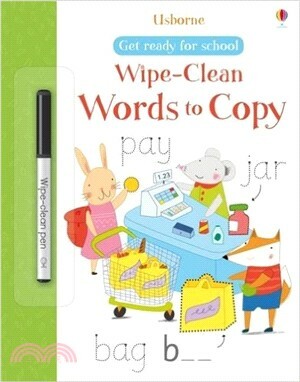 Parents can give their children a head-start at school with this easy-to-use wipe-clean book that helps children to read and write their first words. Get Ready for School series is now being adapted to the ever-popular wipe-clean format. More interactive and fun, it also represents value for money as well as hours of fun and practice.